Ten goals were scored on a gripping first day of the knockout phase as France progressed to a quarter-final tie against Uruguay but Messi and Ronaldo may have played their last games on football's biggest stage. 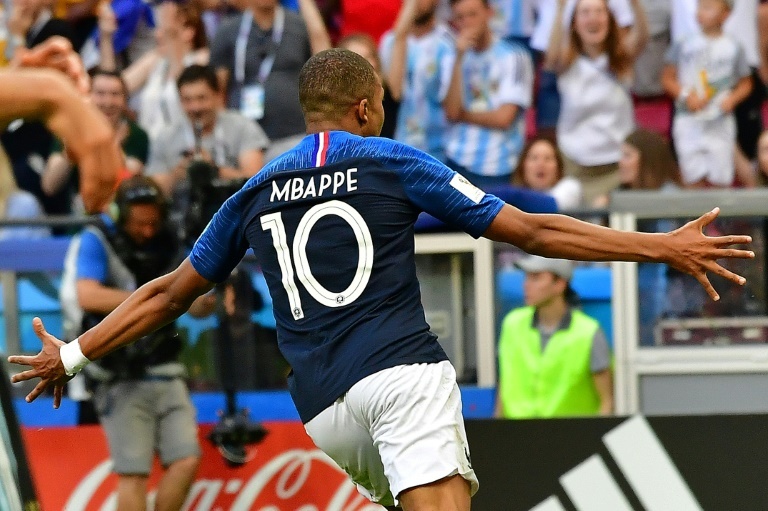 In the first match, in Kazan, France roared back to beat Argentina 4-3, with 19-year-old Mbappe scoring twice in an electrifying display. 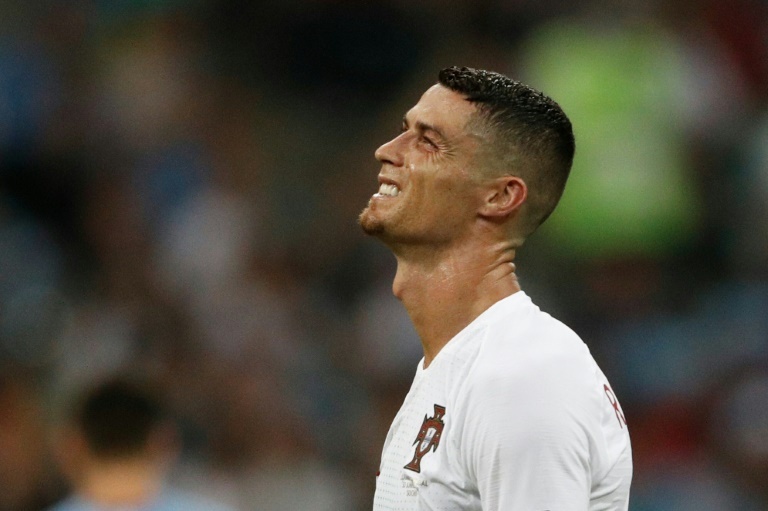 Later in Sochi, Ronaldo -- who started the World Cup with a hat-trick against Spain -- was powerless to prevent Portugal slipping out of the tournament as Edinson Cavani scored twice in a 2-1 win to send the European champions home. But Portugal coach Fernando Santos said the Real Madrid forward still had plenty to offer. "Cristiano still has a lot to give to football and I hope he will stay to help the young players grow and develop," he said. "We have a team with many young players and of course we all want him there with us." 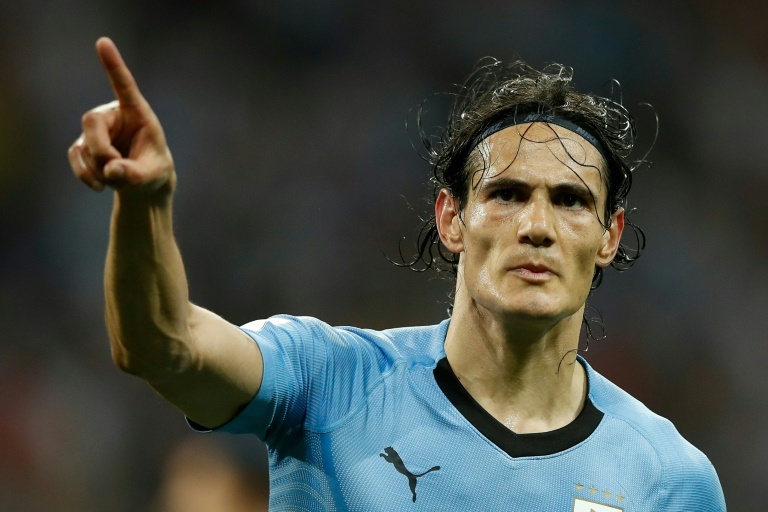 Uruguay coach Oscar Tabarez said Cavani had sustained an injury and it was unclear how serious it was. "As always we will bank on the strength of our team as a collective," he said. "That is our best chance against any adversary, and we know that France will be very tough indeed. "But we will try our best and look to impose our way of playing on them, using our strengths," he added. "We're here to play all seven matches, right up until the final, and we will see what happens." France, the 1998 champions, looked a totally different side from the one that struggled to find their cutting edge in the group stage, pouring forward with pace and purpose to stretch the ageing Argentine defence. That set the scene for Mbappe, who netted two goals in four second-half minutes to become the first teenager to score at least twice in a World Cup match since a 17-year-old Pele in 1958. Sergio Aguero gave Argentina late hope but they ran out of time and head home after a rollercoaster ride in Russia that ultimately ends in bitter disappointment for the two-time champions. Man-of-the-match Mbappe, who is Cavani's teammate at PSG, brushed off comparisons with Brazil great Pele. "I'm very happy, and it's flattering to be compared to a great player like Pele," he said. "But he's in another category. Still, it's great to join the list of players that have achieved such feats." Deschamps, now national manager, praised his team's character to fight back from 2-1 down. "We answered the call, we have a lot of character and it was not easy as we were leading, then there was an equaliser, then we were 2-1 behind, but we kept fighting. "There is an excellent mentality in this group and we did everything to go further. Since I am responsible for everything, particularly when it doesn't go well, I'm very proud." Barcelona's Messi, 31, has spent the tournament trying to hold the squad together, even apparently bypassing coach Jorge Sampaoli to give coaching instructions in the 2-1 win against Nigeria that saved the South Americans from a humiliating group-stage exit. He has scored only once and Argentina's campaign was defined as much by Diego Maradona's erratic and emotional outbursts. Astonishingly, neither Messi nor Ronaldo have ever scored a goal in a World Cup knockout match, in a combined 14 games. 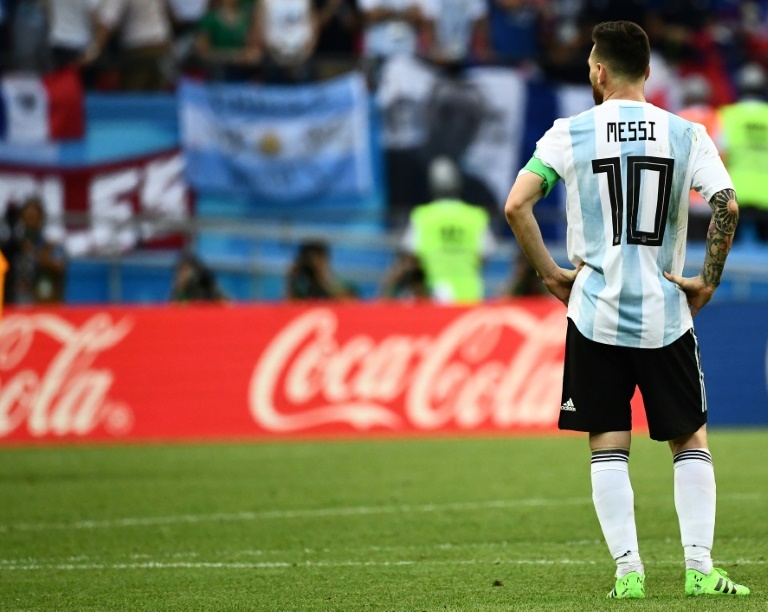 Has Lionel Messi played his final World Cup game?